Showing results by author "Sarah Ellise"
Dog owners know that dogs can be trained, but the idea of training rarely crosses cat owners' minds. 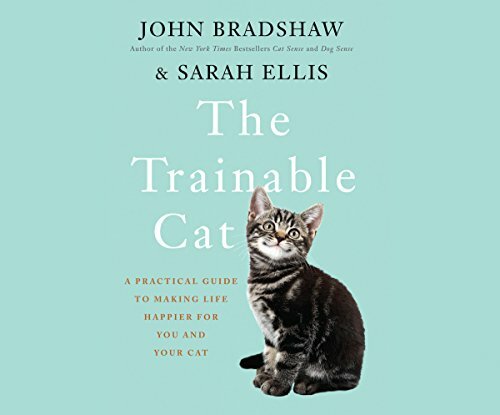 But as best-selling anthrozoologist John Bradshaw and cat expert Sarah Ellis show, not only can cats be trained, but they absolutely should be to ensure a happy and healthy relationship between pet and owner. Once we comprehend cats' emotions and needs, we can train them to overcome their natural fears and anxieties.